One thing that we all know kids like to do (well most of them!) is to play video games. 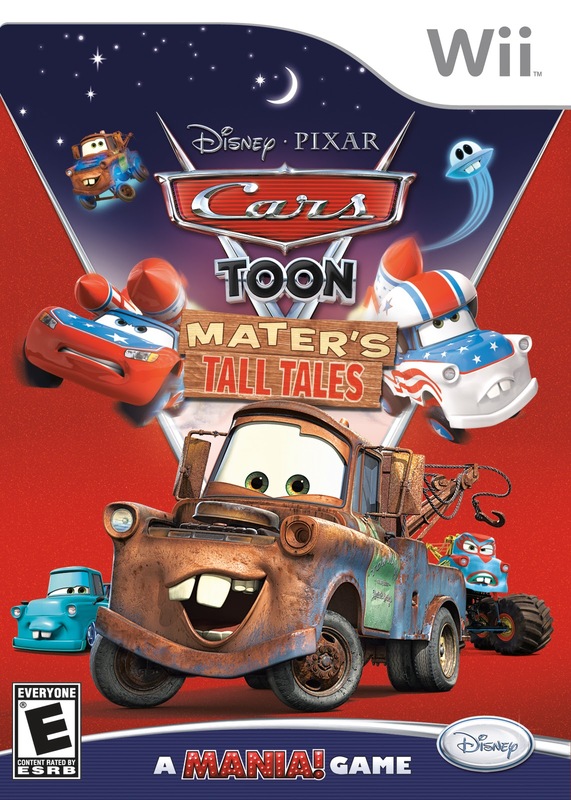 For my review portion of today's A Simple Shindig, I'm highlighting the Cars Toon: Mater's Tall Tales Wii game that we recently received from Mom Central Consulting. 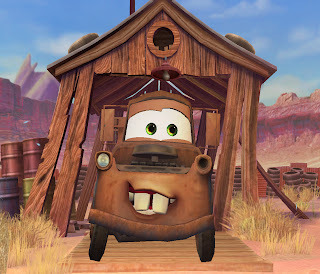 Cars was a fun (and funny!) movie that a lot of people loved, including myself and my children! Did you love it? 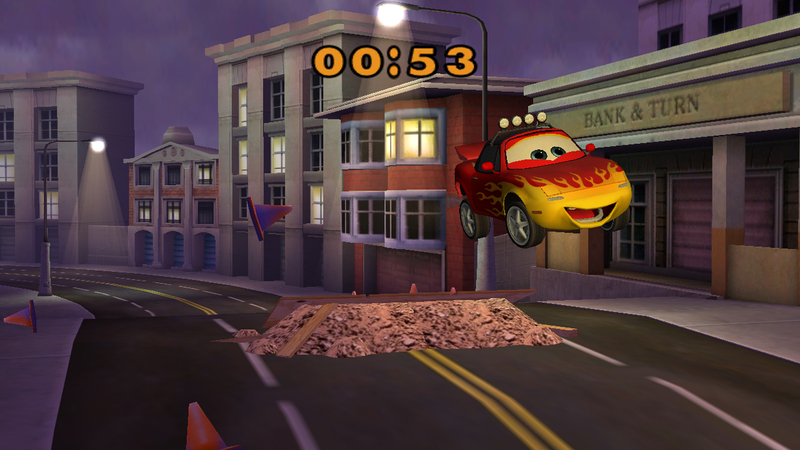 This game brings together our old favorite characters: Mater, Lightning McQueen, and the rest of the gang for all new adventures! Players join Mater and his friends as they relive Mater's wild stories. Whether these stories are truth or fiction, no one can really tell! Your family and friends can enjoy this game with the Mania! twist. Mania! allows pick-up-and-play fun for everyone in the room. Four players can play at once, so hopefully no one will be left out! Our family loves competitive games that everyone can join in on. I was glad that this game can accommodate up to four players. This enabled my boyfriend, my son, my daughter, and myself to all get in on the fun! There are 30 different games on this game that you can play. We especially liked to be able to choose and customize our own vehicle! This game truly is fun for the whole family! And, at less than $40 for this game, it's a great value! 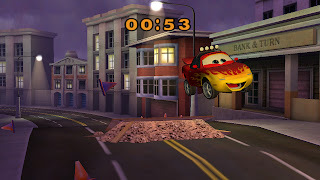 Have you played this game? Do you like it? We LOVE IT! 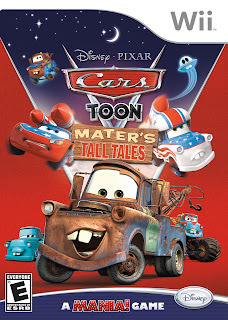 Disclaimer: I wrote this review while participating in a blog tour campaign by Mom Central Consulting on behalf of Disney Interactive Studios and received the Cars Toon: Mater's Tall Tales Wii game to facilitate my review.